Strategy shifts gears when you’re racing virtually. 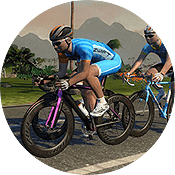 Pros Tom Moses and Jon Mould chat with the crew on all the ways Zwift changes the game, as the hosts introduce Zwift’s KISS Super League. 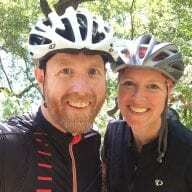 Where is the workout mentioned in the podcast located? That’s a good question. It’s not in their main feed, so I think they neglected to upload it. 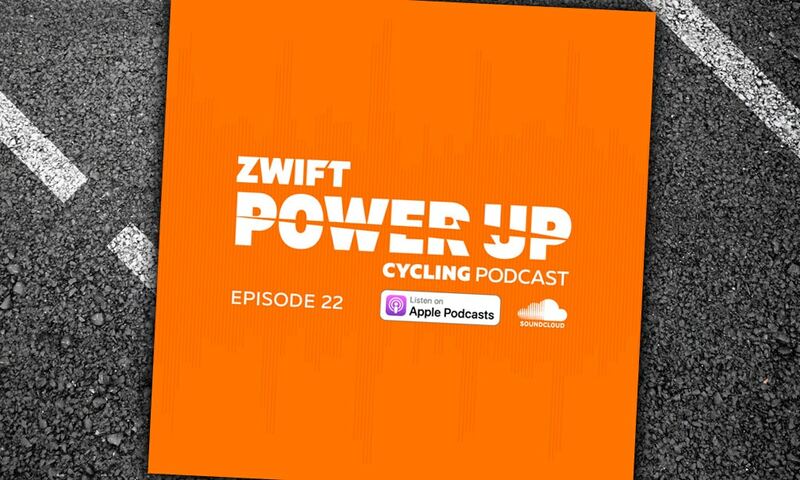 They mentioned other Power Up Podcasts based on Tri and Running, any idea when they will be launched?? I haven’t heard any hints yet, no.